That she has moved from the palace of the Ooni of Ife, should be stale news to close friends and family members. Olori Wuraola Ogunwusi has walked out of the marriage for good! 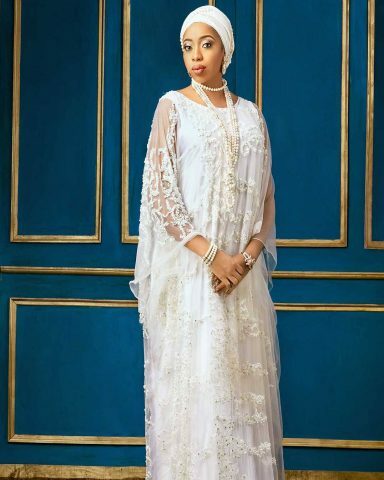 Though she has decided to keep quiet over the issue and released a press statement instead debunking rumours of infidelity levelled against her in some blogs, her marriage with the royal lineage of ancient Ile-Ife is definitely over. Olori Wuraola, who was said to have been very comfortable before she married the Ooni of Ife, Oba Enitan Adeyeye Ogunwusi, is no longer smiling to the bank as before. Olori Wura’s friends are bitter about how the king and his sisters treated her and they have revealed how she has spent her fortune in a marriage she never enjoyed for a day. “She was making millions from her businesses before she met the Kabiyesi but Sonia(as fondly called by friends) is broke now. She thought she was going into a wealthy home but realized it’s a place they would feast on you and your wealth,” her friends revealed. According to sources, the day she went to the palace to retrieve her belongings, it was disclosed to Kemiashefonlovehaven that the Edo State-born wife of the Ooni wasn’t allowed to take her bed. Her bed? Anything special about it? “Yes. Her bed which she made with her money because the bed in her room after getting married to the Kabiyesi was just wood! She had to make an exquisite one which she wasn’t allowed to take away when packing her luggage from the palace,” sources disclosed. If you thought she was enjoying a blissful sexual life in the exquisite bed, then you might be wrong. “She was abandoned alone in her bedroom and has not received a ‘royal touch’ in the last eight months! You know there is a new queen who is Yoruba, who enjoys the favour of the king’s sisters and who did all they could to make the king abandon Sonia’s bedroom. 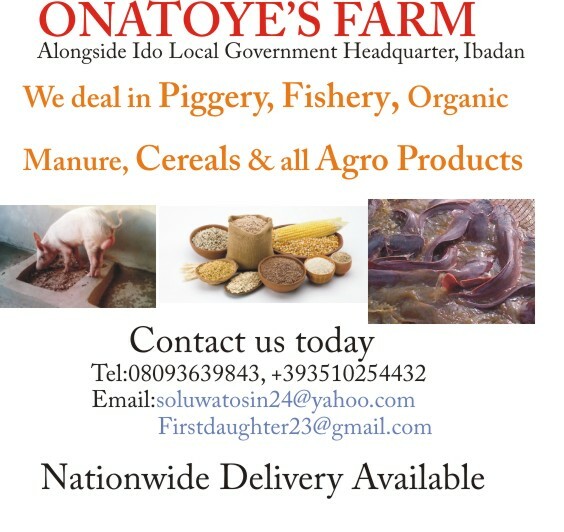 It’s just painful that they didn’t allow her take the bed she made with her money,” friends of the Olori said. ← A Nigerian Living In India Jump To His Death To Avoid Drug Related Charges !